Sun Estates Developers have mastered the fine art of maintaining a balance between design and purpose. Between urban creations and natural landscapes. And between contemporary designs and traditional sentiment. Based in Goa, Sun Estates has attracted world-renowned architects that have set the benchmark in the realm of aesthetics. With no two units being the same, we have brought haute couture to real estate in its true sense. At present we have 25 projects under our name each of which have grown to become some of the most sought-after properties in the country. And our enviable clientele list stands as testament to our promise of developing homes with heart mind and soul. 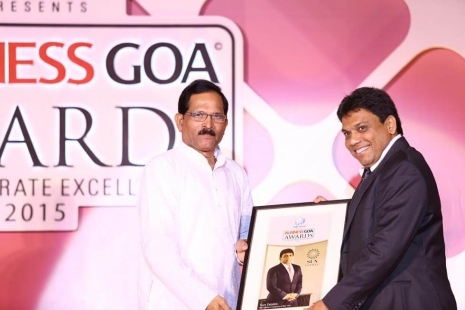 At Sun Estates we take significant efforts in choosing the most appropriate location on the picturesque landscape of Goa for each of our projects. Exclusivity, privacy, convenience, environment, security, proximity to essentials and the wow factor are some of the key elements that we look for while deciding on the location. Every project that bears the Sun emblem has been carefully conceived on a theme and is different from the other to maintain premium exclusivity. The moment you enter a Sun Estates home the words 'sophisticated', 'luxurious' and 'world-class' come rushing to your mind. 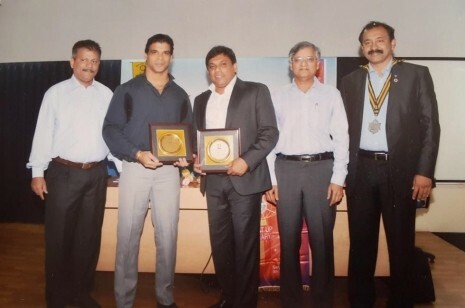 That's because we partner with internationally acclaimed architects and designers for all our projects. More often than not, you will find a Sun Estates home on the quiet by-lane off the arterial roads amidst lush greenery with a soothing natural view. We are proud to have nurtured some of the most enchanting natural landscapes in all of our projects. Every single home is created with a great deal of emphasis on creating a natural surrounding with carefully designed landscapes. We passionately maintain every bit of nature that we brought up. Design, for us, is to be able to perform a task fluidly while making the process look appealing to the eye. Our projects are not only been designed to look great but they are also seamlessly integrated to optimize and enhance the usability of myriad elements that are an essential part of every premium home. Being passionate explorers of the inter-relation between real estate, design and their underlying production process, we have, over the years, gained significant expertise in these subjects and have mastered the art of bringing together the art and craft behind sophisticated design and the science of building sustainable structures. 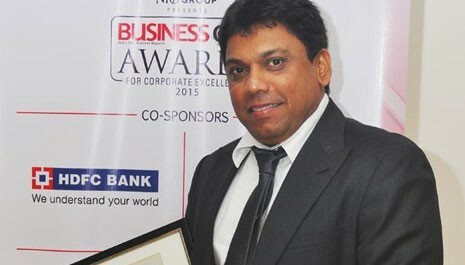 Since its inception over a decade ago, Sun Estates on-time delivery averages nearly 100%. Every deal signed with Sun Estates is a charter of our promise to deliver within the committed date of occupancy. So, the next time you plan to gift that luxurious home to your loved ones, you can rest assured it will be delivered just in time for the occasion. 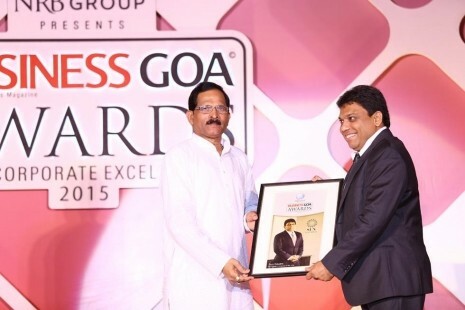 Business Goa Awards for Corporate Excellence 2015 - Real Estate Brand of the Year 2015. 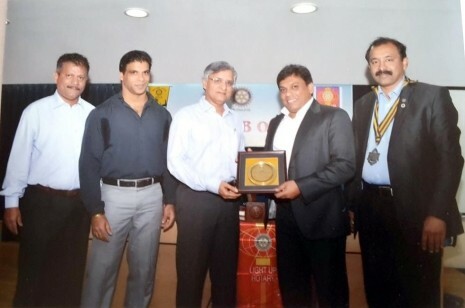 Entrepreneurship Award by Rotary Club of Panjim for the Year 2014 to 2015.